Participation in social groups has the potential to delay cognitive decline and a diagnosis of dementia or Alzheimer’s Disease. Older adults who are isolated because of choice or physical disability are more susceptible to depression, cognitive decline, and Alzheimer’s Disease. Making a focused effort to remain mentally, socially, and physical active are protective efforts with positive benefits. We have all heard the recommendation of eating healthy, maintaining a good weight, exercising, and avoiding alcohol and cigarettes. Less known is the recommendation to participate in social groups that has a positive effect to prevent cognitive decline into very old age. Social groups include neighborhood groups and associations, hobby groups, senior centers, volunteer groups, and social and civic organizations. Participating in a social group is different from general socialization. General socializing includes visiting friends or family, attending events like the theater, or traveling. The difference from socializing and being a member of a social group is that social groups have a defined purpose. For older adults who were career oriented prior to retirement, participation in a social group may be a reminder of the activities of career days. Social groups offer leadership opportunities. Leadership may include supporting membership, managing the group website, organizing meetings or outings, fundraising, and other projects. For some, there is a greater sense of contribution that supports having a purpose in life and a reason to get out of bed in the morning. This type of participation supports mental stimulation and strategic thinking. Social support results in better health and protects against cognitive decline, dementia, and Alzheimer’s Disease. Many older adults have told me that life changes after retirement. A daily routine no longer exists. A new life has to be created. Some older adults find themselves busier in retirement than when working. Experiences are mixed and reflect the habits and interests of pre-retirement years. New interests are acquired. More time may be spent with family. The opportunity exists to create a retirement routine if one chooses. Poor health and physical disability have a negative effect on the ability to participate in a social group. Participation in more than one social group has even greater benefits. 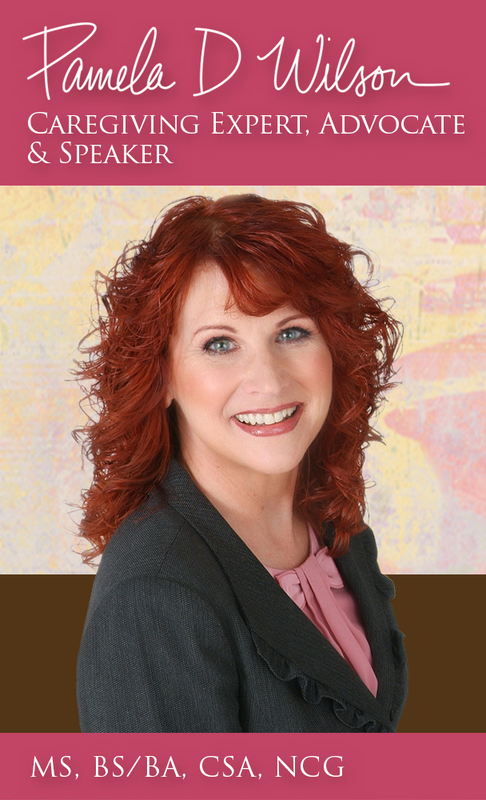 Through my 20+ years as a caregiving advocate and expert, I have belonged and still belong to a number of social groups. My personal experience is that there is a difference in belonging to a group as a member versus being on the board of directors of a group. Being on a board involves a greater commitment to be active and visible. For some reason being on the board offered an easier way to quickly become acquainted with a larger number of members of the group. This factor may result from being in a position of exposure. A sense of responsibility exists to get to know the group and their desires. In my early years, I recall a older woman, Marion. I suspect she was in her late 80’s or 90’s. Marion was very active in a number of groups; one group to which I belonged. Her mind was sharp. She remained well dressed and had beautiful white hair. She enjoyed the social interaction of the group. Her contributions and knowledge made the group better. She was a role model for all aging adults. Even as she aged and experienced more physical concerns, she used a walker and used oxygen, she still attended meetings. 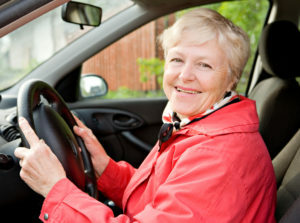 When she stopped driving, friends and acquaintances provided this support. She was amazing and remains an inspiration to me. For older adults who may have not been socially active or outgoing during their lives, joining a social group may be intimidating. The best recommendation is to find a friend who will join the group with you. Sometimes it’s easier to have a buddy to encourage activity and attendance. You might be surprised that older adults in social groups are welcoming and soon find yourself on a committee. Participation in social groups throughout our lives is beneficial. The significance becomes greater after retirement years. No matter our age, we are able to learn and to remain active. If you are an isolated older adult or have an isolated older adult parent, access to the Internet can provide opportunities for participation in a different type of social group. Online caregiver and care receiver groups exist. Libraries of information like The Caring Generation Library® offer blogs and articles like the one you are reading. Membership is FREE. 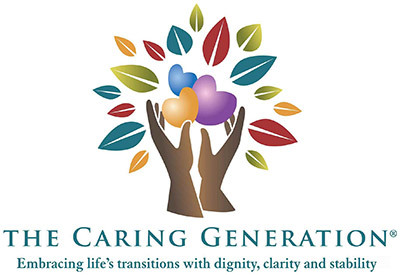 Join The Caring Generation library for caregivers and care receivers today and access articles, videos, podcasts and webinars.